In addition to restoring sites destroyed in the recent past, the creation of popular landmarks from around the world. 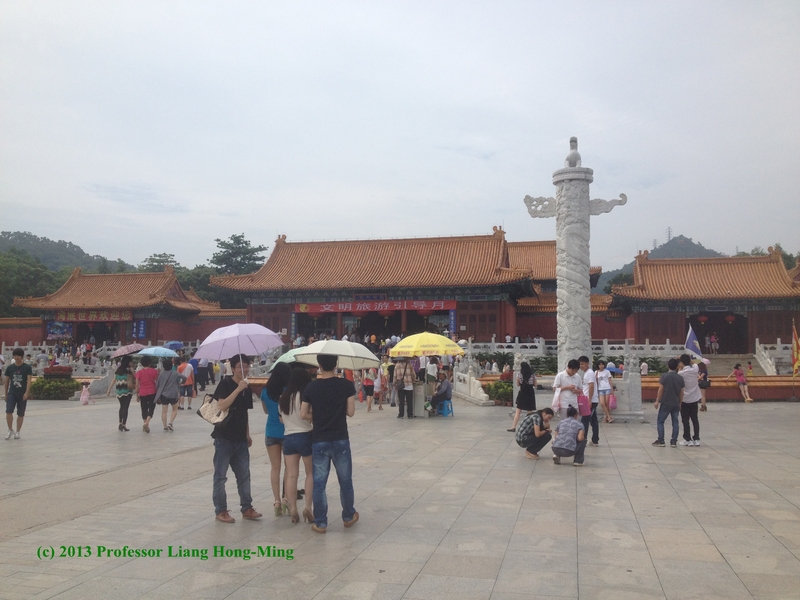 In fact, there are whole parks devoted to such reproductions in both Beijing and Shenzhen. 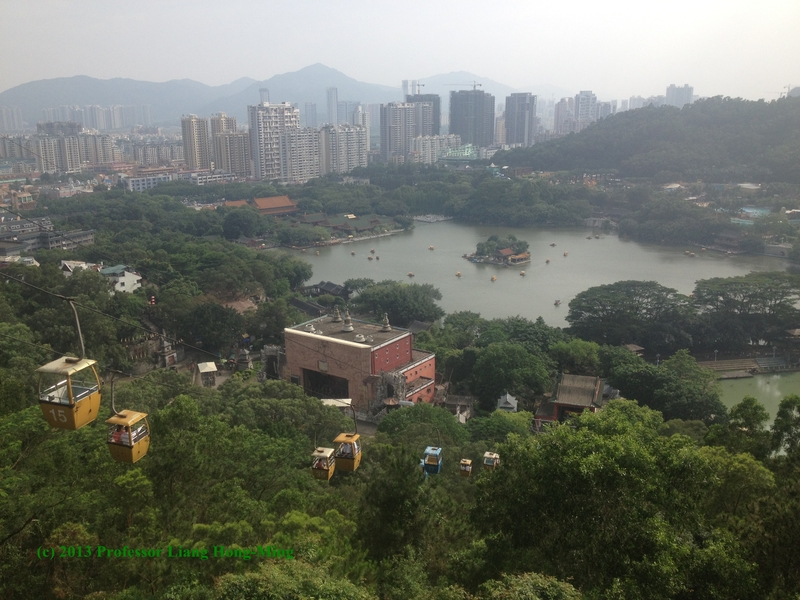 An amusement park in Zhuhai has one such reproduction. The New Yuan Ming Palace is a partial reconstruction of the Old Summer Palace, a complex comprised of many buildings and gardens that was built in Beijing during the early Qing Dynasty (1644-1912). The original building was burnt to the ground by British and French troops at the conclusion of the Second Opium War (1856-1860). It was never rebuilt and its ruins can still be seen in Beijing today. The New Yuan Ming Palace, however, offers visitors a chance to catch a glimpse of the past glories of the complex as well as enjoy modern diversions, such as amusement park rides and a water-park, that were unthinkable for the emperors of old. When I went to see the Old Summer Palace in Beijing,it is a great pity that the magnificence in the past are no longer exist.Only broken walls are still here telling us the disaster it once had. Glad to see the New Yuan Ming Palace in Zhuhai, I finally get a chance to see its former splendor. Its truly wonderful that nations are trying to preserve their histories and ancient wonders. Its also interesting that they would go as far as to restore and recreate those wonders, i’d be very glad to visit the New Yuan Ming Palace someday! It sounds like this was a very interesting place to visit! It is so important that places such as this exist in order to preserve a part of history. I love the preservation of history that is going on here. I also love this place and this article! It itched on my travel bug. I loved the detailed attention to all the history in it.